Art: Jane Burt. 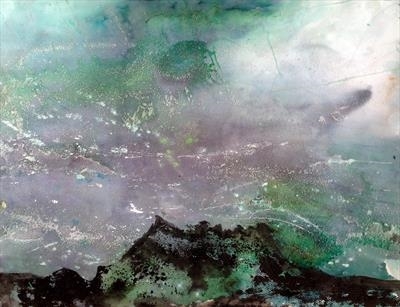 : Mountain Haze by Jane Burt: Monotype and Acrylic Paintings. Portfolio: Monotype and Acrylic Paintings.